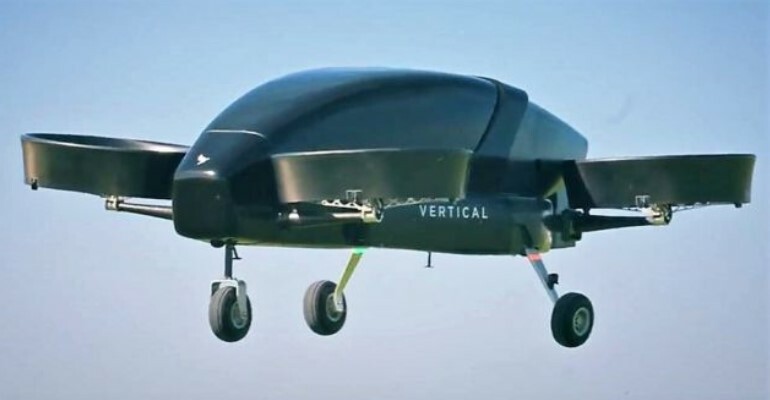 Vertical Aerospace company testes its electric flying taxi in the UK becoming the first company in the UK to build and test the electric vertical take-off and landing (eVTOL) drone-style aircraft. Electric flying taxis are able to travel at almost 200mph that will be launched in Britain in the next four years. 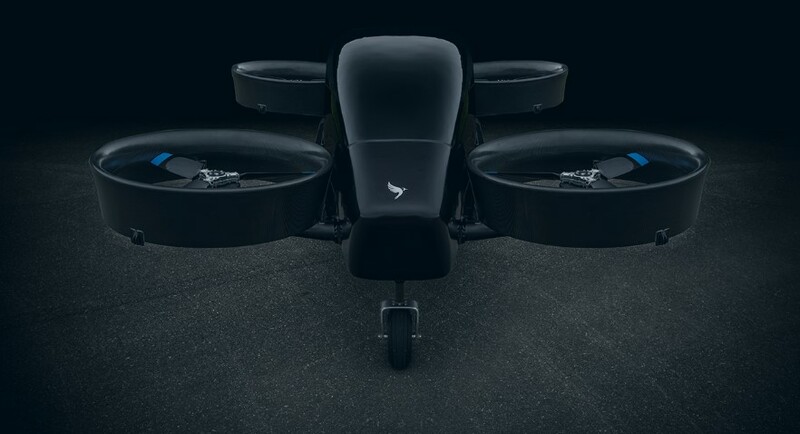 “We have built the UK’s first full scale eVTOL aircraft: the first step on our mission to make air travel personal, on demand and carbon free”, mentioned on their official website. The intercity air taxi services will give people the freedom to fly from their local neighborhood directly to their destination. They will help to decarbonize air travel. Electric flying taxi weighs 750kg and flew across Cotswold Airport in Kemble, Gloucestershire in June 2018 as part of the company’s flight test programme. It is fitted with four rotors that can carry between two and four passengers and has a range of 93 miles and top speed of 186mph. According to the www.vertical-aerospace.com “Advances in technology have transformed many aspects of how we live, work and travel. Billions of people fly every year, fly regularly and the busiest air routes in the world are short-haul. But the way we fly hasn’t evolved to address these changes: it’s the same model whether we’re flying 500 miles or 5000. As a result, end-to-end journeys are taking longer, infrastructure is under pressure and air travel is increasingly disastrous for the environment. Born in Bristol, the aviation capital of the world, Vertical Aerospace is building technology to address these challenges and revolutionise how people fly”. The team has put experienced aerospace engineers together with experts from technologically advanced sectors such as Formula 1, Energy and Defence. You can read about Formula 1 here, in our website.